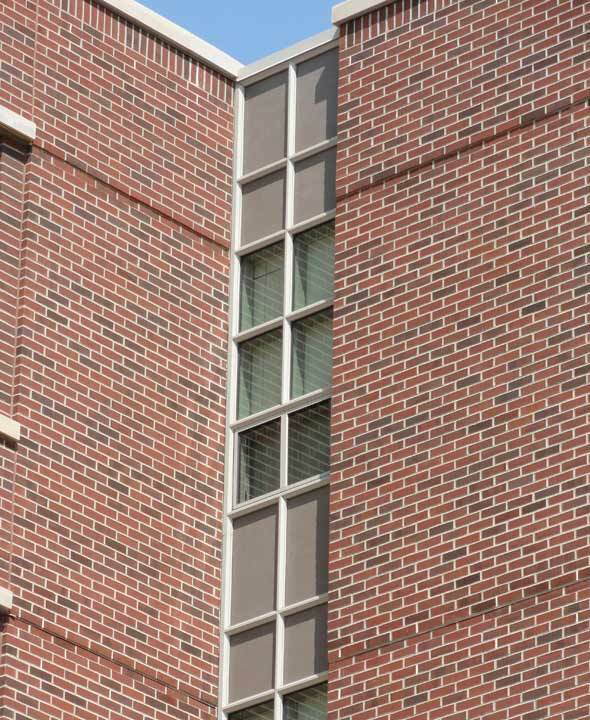 Ceramic5 panels were glazed into a curtain-wall system in the design by Ratio Architects. 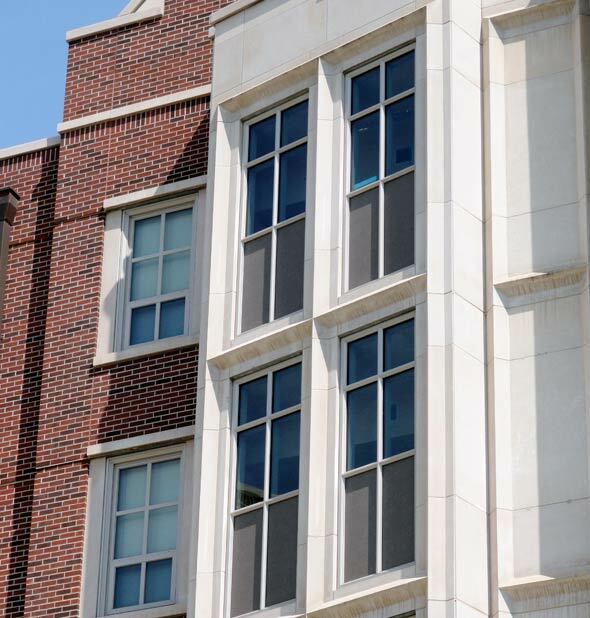 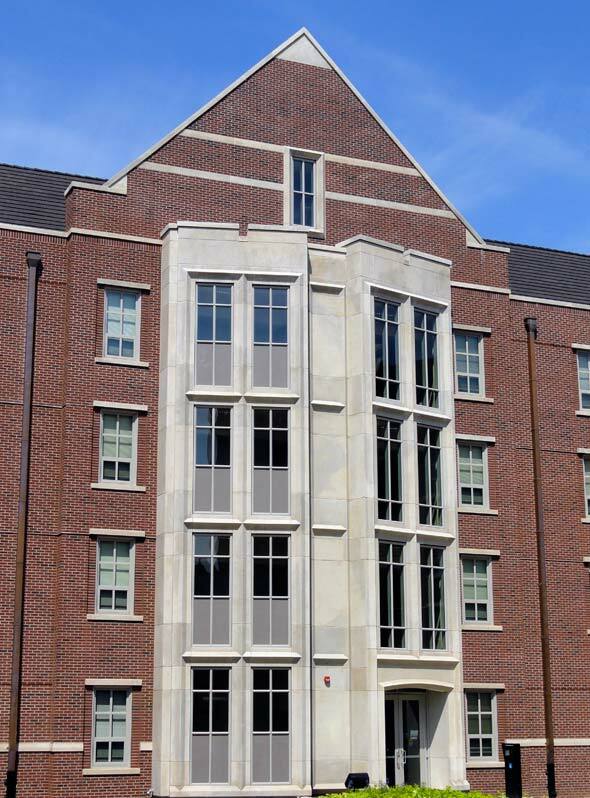 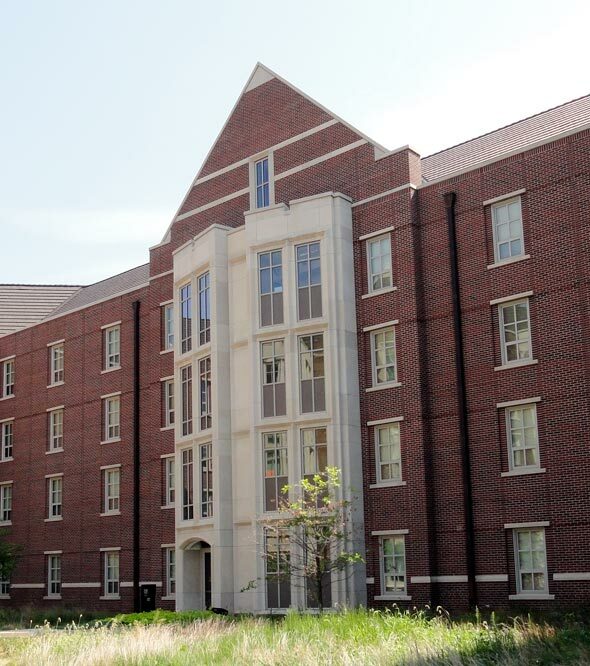 The new housing complex for Purdue University continues to add more Cementi panels on the campus. 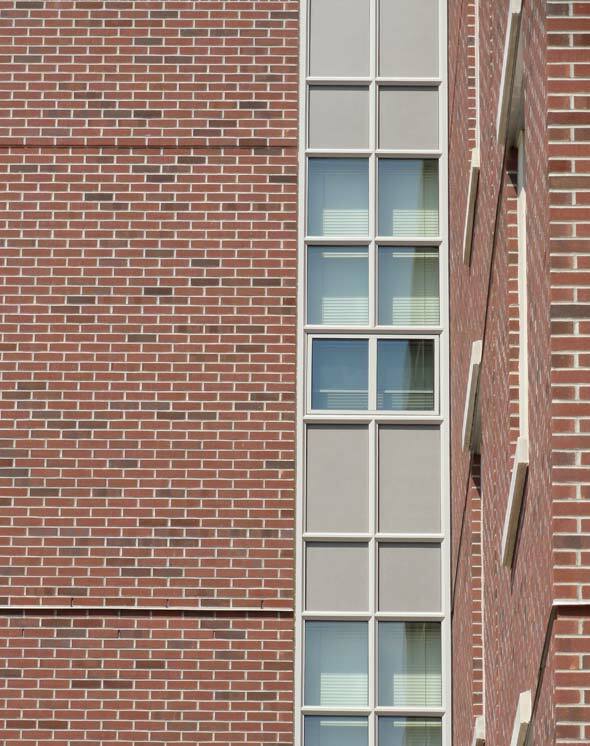 Not a rainscreen – but still adding more Ceramic5 panels.